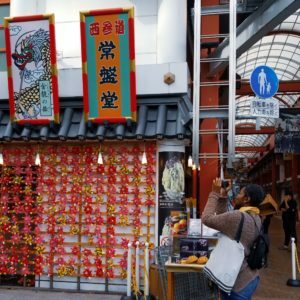 If you have recently arrived in Japan, traveling within Japan and/or have friends or family visiting, these apps will help you get around without spending a lot of extra money. All you need is your smartphone (either iPhone or Android). Need to know options for the trains to your destination? 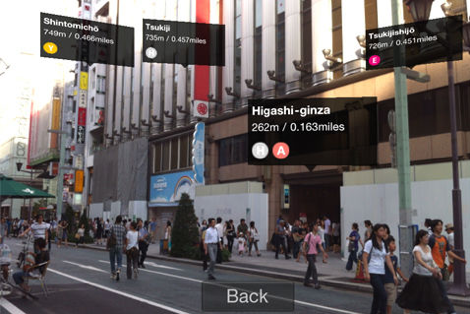 For iOS users, Hyperdia is literally the app for you. Functions: It is a comprehensive navigation app that includes timetables, fares and specific arrival/departure platforms of trains. How to Use: According to the app, all you need to do is to follow these steps: type in the station at your current location and the station of your destination, and it will show you various options of trains with the current time. The app also allows you to set the specific time you need to leave by and it will show you the closest possible time. Likewise, it can also be set to the time you need to arrive by and then show you what time you must be on the train. 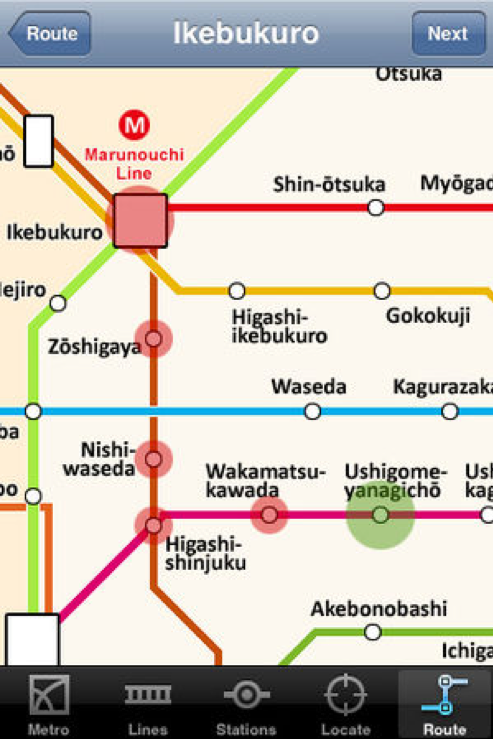 You literally can pick which type of train you are interested in: local trains, Shinkansen, etc. Once you have your departure and destination train stations set and press the search button, the app will give you the options on which train to take. You can then make the decision by time, train line or cost. If your destination requires you to change trains, that is all there for you as well. Important Notice: This app does require a live data connection to function. 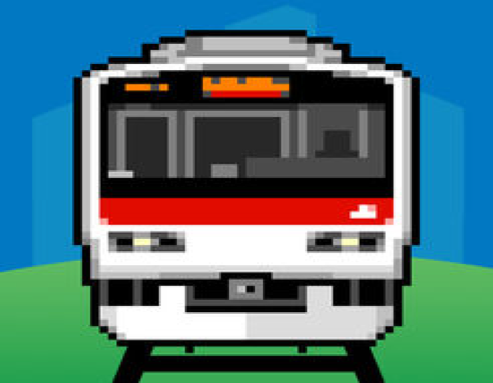 Android Users: Download Japan Trains. It is an alternative to Hyperdia and has a good search function and shows station names in Japanese too. Important Notice: It only functions online due to the large amount of data required. 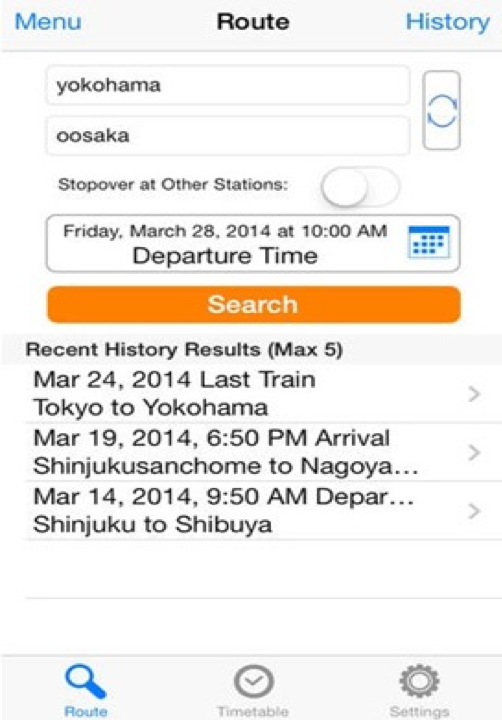 NAVITIME for Japan is another popular option for navigation app. Functions: It will help you get around not only metropolitan Tokyo but anywhere in Japan. It also provides users with the option of: door-to-door route search, voice navigation, new offline search for free WiFi spots, a train stop list that will help you confirm you are headed in the correct direction, train delay information and recent routes saved for offline searches. Important Notice: Again, this app does require an internet connection to use most of the functions. 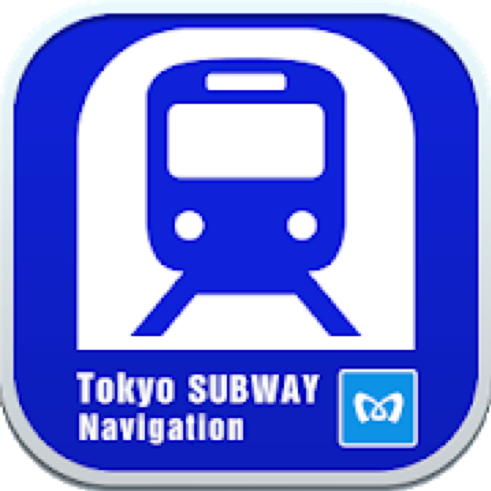 Tokyo Subway Navigation for Tourists is a free app officially provided by Tokyo Metro Co., Ltd to enable users to search transfer information for the Tokyo Subway system (Tokyo Metro and Toei Subway). 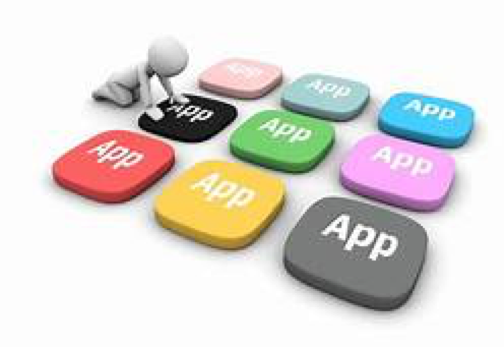 App Languages: This application supports English, Chinese (Simplified & Traditional), Korean, Thai, French, Spanish and Japanese. It is highly recommended for visitors to sightsee in Tokyo. 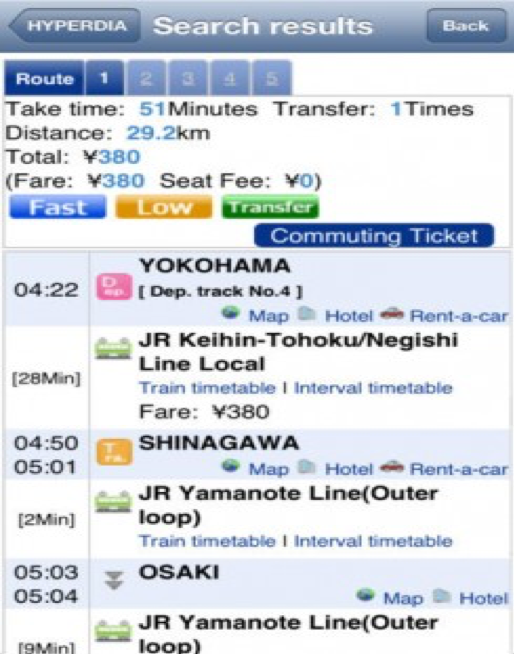 How to Use: According to the app site, by simply touching the station names on the map, you can easily search for a route; or instead, you can select your arrival and departure stations by using the landmark search function to search for the name of tourist spots such as Tokyo Tower or Senso-ji Temple or for the name of popular hotels. This application displays the main route, time required, and fares in a simple format easy to understand. Also, because the application allows you to find the closest exit to the landmarks near the station, you can stop worrying about navigating the huge number of subway exits, and simply relax and enjoy using the subway to sightsee around Tokyo. You can also use the application to check which stations offer a free Wi-Fi service. Tokyo Metro Subway is for iOS users only. According to the app site, it is the original and #1 selling app for getting around Tokyo. Functions: It gives clear routes in English for all journeys in the Tokyo Metro network. However, it neither shows the other lines (eg. JR services) in Tokyo nor does it show fare cost. App Cost: It costs $0.99 to download. Another great app to use is Google Translate. 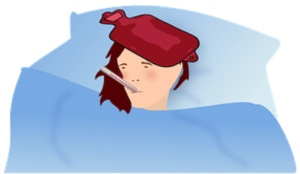 How to Use: It is very straightforward and simple to operate. 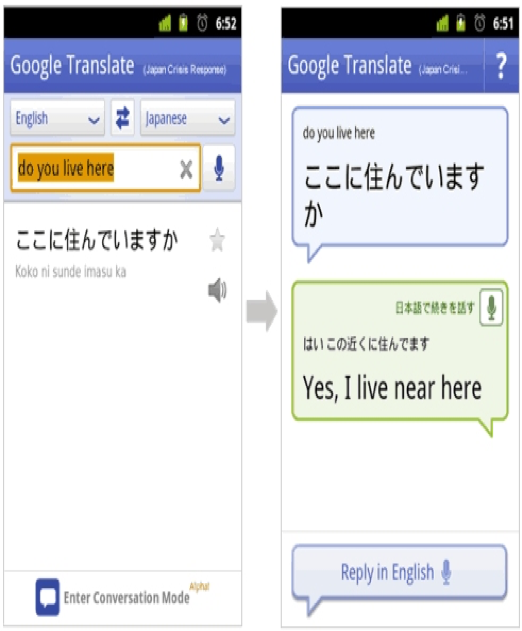 If you have previously downloaded a Japanese keyboard, then you can even use it when trying to figure words out or having troubles in communicating with someone. It is as easy as you hand the phone to them and let them type in what they are trying to say. Important Notice: This app mainly uses an Internet connection. However, if you have enough space on your phone, you can download the Japanese package. If you already have friends in Japan you might know about LINE, if not it is a great app to download. Functions: It is a VoIP and chat app that works very well. Making calls in Japan with your phone from overseas can become expensive. So, while you have access to WiFi in Japan, make free calls, video chats or text with family and friends. Both parties involved must have the LINE app. Cost: The basic stickers are free. Additional stickers and emoji can cost you. However, if you don’t mind spending a little for something cool or cute, then go for it. If you are traveling within Japan, Japan Travel Guide with Me is quite useful. 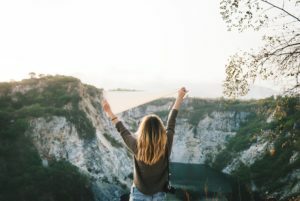 Functions: According to the app, it is developed by travelers, for travelers, and has a variety of articles that are based on your current location and travel destination. 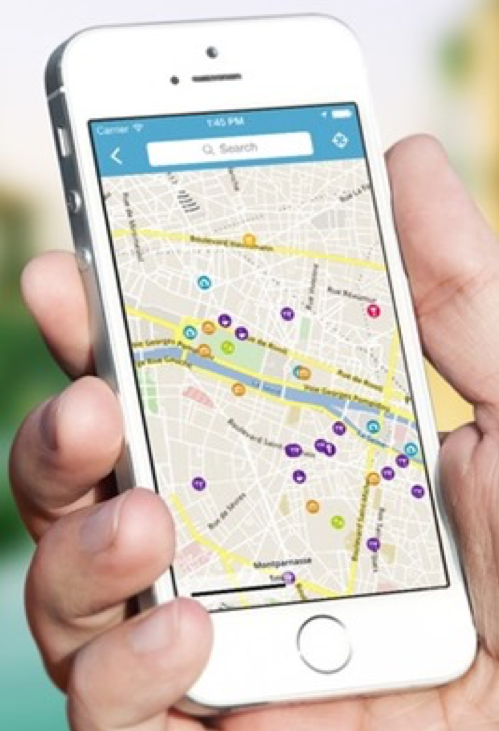 It also provides a mapping feature based on your current location to allow you to find your bearings when going out. Important Notice:Does NOT require WiFi! It’s an offline travel guide, which means that it doesn’t use cellular data and can be safely used in “airplane mode” if you are traveling around Japan without a roaming plan. 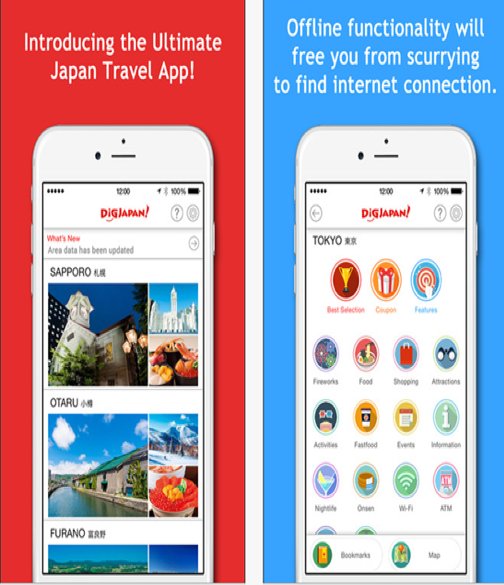 Japan Travel Guide by Triposo is another great travel app. 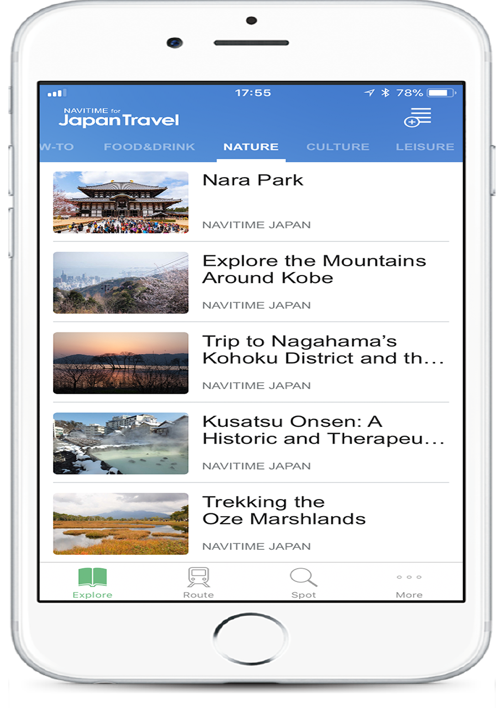 Functions: It provides offline travel guide resources as well as a detailed offline map that allows you to find your way when traveling within Japan. It also allows for booking hotel rooms directly within the app. Important Notice: It is designed to be an offline app. 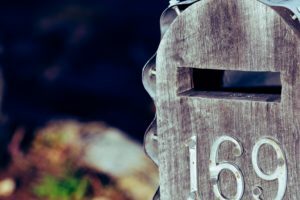 However, if you are trying to book a hotel room through it, you need Internet connection either via WiFi or cellular data. DiGJAPAN! 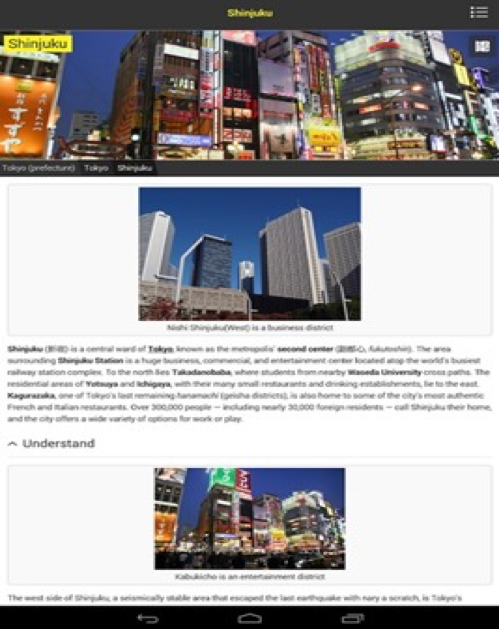 – Traveler’s Guide is another option when you are traveling throughout Japan. 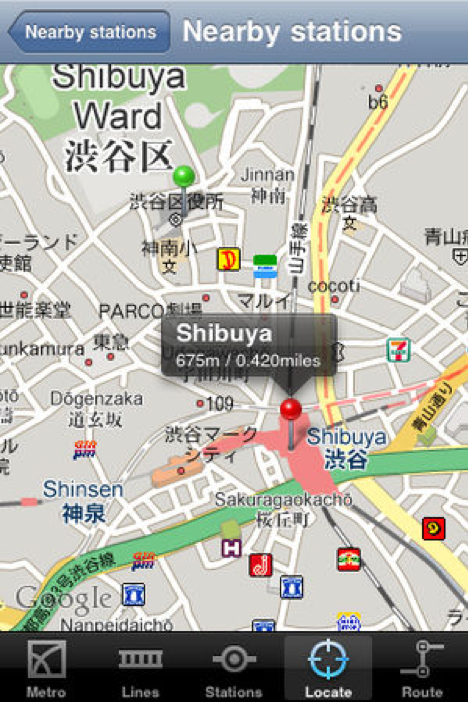 Functions: It provides offline maps and travel guides for people traveling in Japan. You can download it free at iTunes and get sightseeing information, navigation function, Wi-Fi hotspot search, basic travel information, etc. Important Notice: It is completely offline. Therefore, you do not need any Internet connection to use this app. 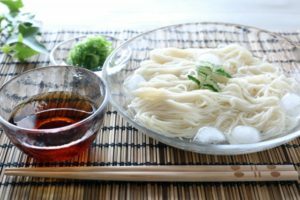 GuruNavi is the ultimate restaurant finder for Japan. 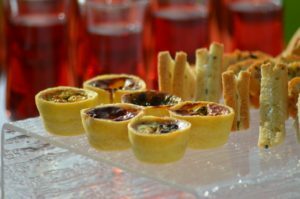 Functions: The app allows you to search for restaurants based on your present location or any number of criteria, including cuisine type, price, reviews, etc. 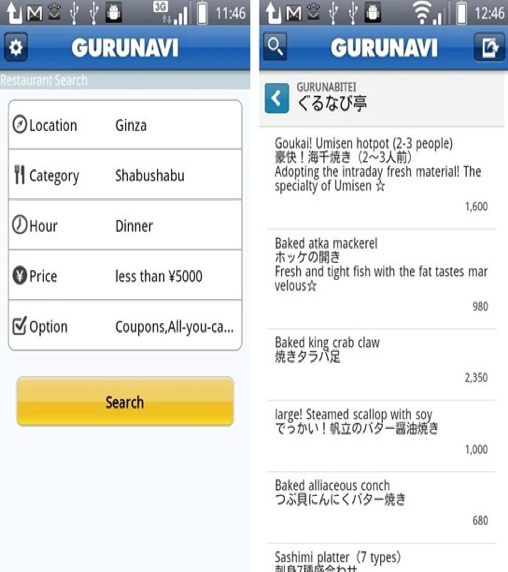 It also has a built-in map feature and other search filters including whether a restaurant has English menus or English-speaking staff. This is a must-have download if you like to travel and try specialty dishes in the area you are living or visiting. The 10 apps that I listed in this article are very popular among foreigners. They will not only help you get around in Japan but also communicate more easily with Japanese locals. Of course, these apps are not the ONLY ones available. There are plenty to choose from – both from the iTunes store or Google play. 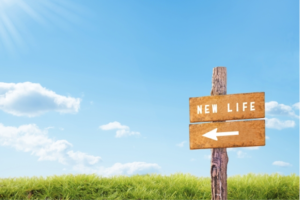 With all the free apps available now, try out the ones that you like. 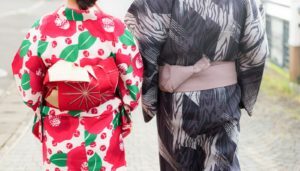 They can be a great resource while you live, work and/or study in Japan. Download your favorite apps today! Want to be Friends? 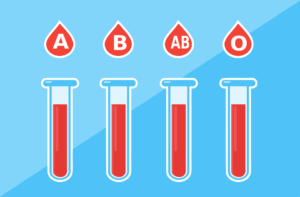 Ask for their Blood Type!